In Episode 53 of Understanding Latin American Politics: The Podcast, I talk with my good friend and colleague JürgenBuchenau, who is Professor and Chair of the Department of History at UNC Charlotte. He is an expert on the Mexican Revolution and has published numerous books on the topic. 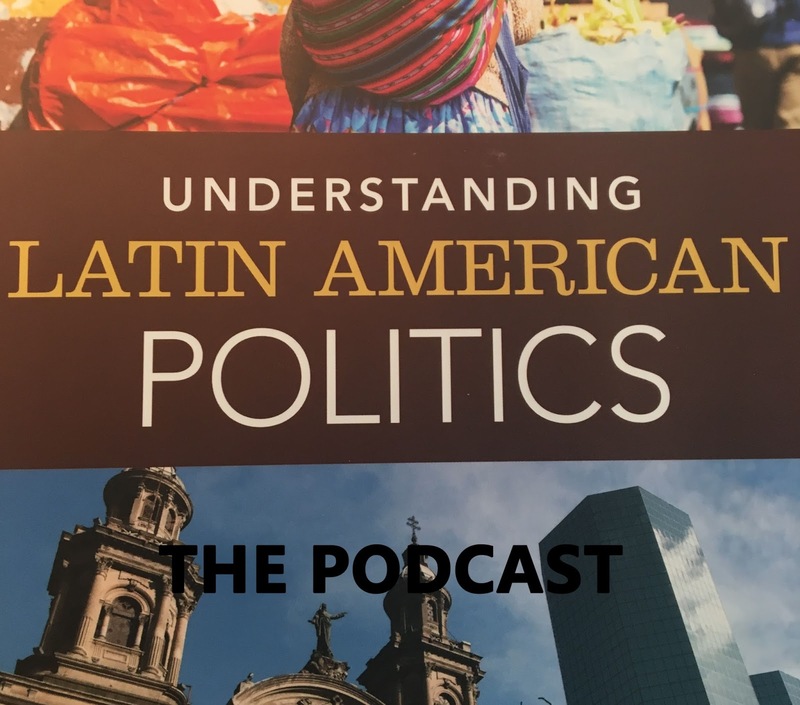 We talk about Andrés Manuel López Obrador, or AMLO, who is the front runner in the Mexican presidential race. We look at him from a historical perspective to see how he fits into Mexican political history. Jurgen also shows how he can take any topic and show how the Mexican Revolution is relevant to it--if you ever see him, try it out.